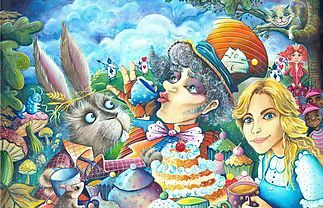 https://www.shermantheatre.co.uk/performance/children/alice-in-wonderland-18/ or call 029 2064 6900. 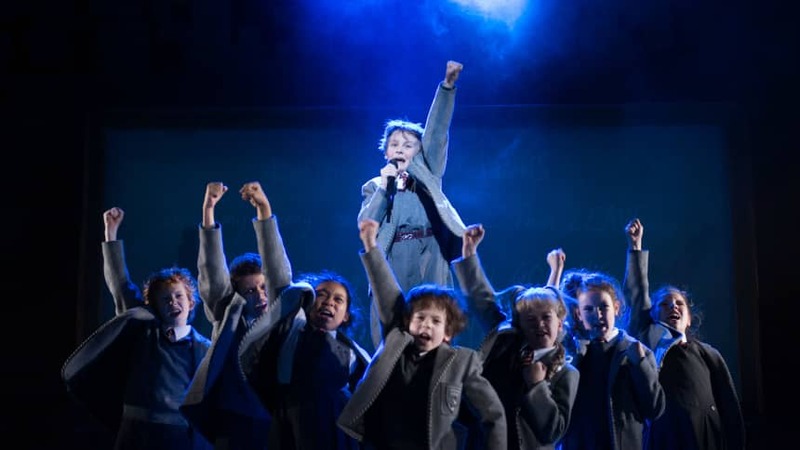 Seen by over 8 million people and the winner of over 85 international awards, Matilda The Musical is the multi-award winning musical from the Royal Shakespeare Company, inspired by the beloved book by the incomparable Roald Dahl. All manner of wonders emerge in this delightful version of the classic childrens’ fantasy story! 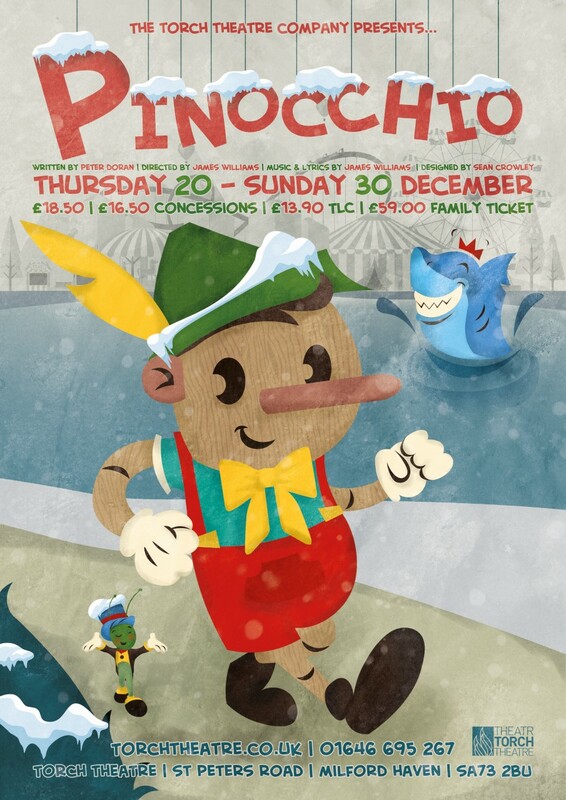 Brought to life in Geppetto’s magical workshop, this fun-packed show full of music, magic and laughter takes you on a fairytale adventure to meet Ravenelli the puppet maker, talking crickets, a mysterious gypsy and boys who turn into donkeys! We’ll be swimming underwater, where there’s a shark with an amazing appetite, but be sure to keep your wits about you… or you may end up in its tummy! Can you even begin to imagine that? 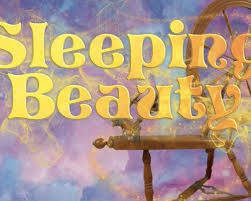 Join Cardigan Theatre as they present this year’s pantomime: Sleeping Beauty. The Princess Aurora is about to celebrate her eighteenth birthday and the end of a long-standing curse, but the evil fairy Maleficent is not to be thwarted! Also including Dames. Princes and Fairies, Sleeping Beauty is a traditional family pantomime packed with jokes, silliness and oodles of audience participation. Packed with all of the traditional pantomime ingredients audiences expect, Cinderella features laugh out loud comedy, stunning scenery, beautiful costumes and plenty of boos and hisses. Join Cinders as she goes from rags to riches, outwits her very ugly sisters and meets her dashing Prince Charming. 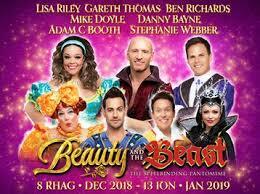 After the record-breaking success of Snow White & the Seven Dwarfs, don’t miss the magic of New Theatre’s spellbinding 2018/19 pantomime Beauty and the Beast, packed with all of the ingredients Cardiff panto-goers have come to expect: lots of laughter, stunning costumes and sets, and quality entertainment for all the family. Beauty and the Beast is a production packed full of sensational special effects, beautiful costumes, music, comedy, dancing, and audience participation. 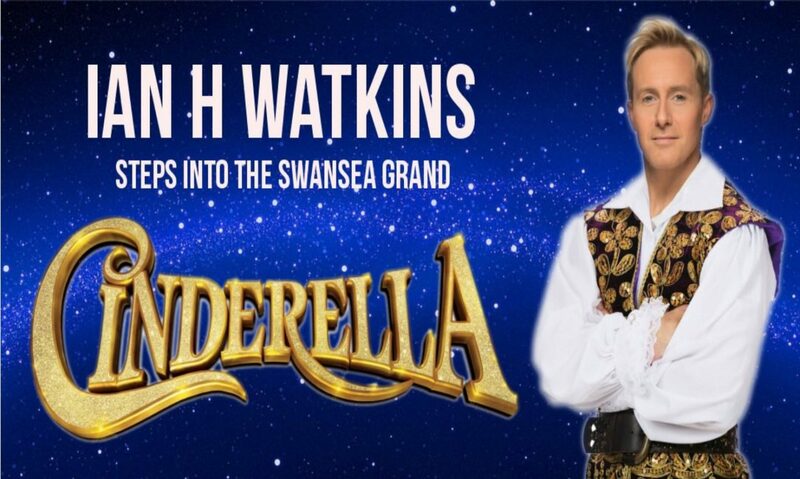 New Theatre audiences should book their tickets now for this spell-binding pantomime. 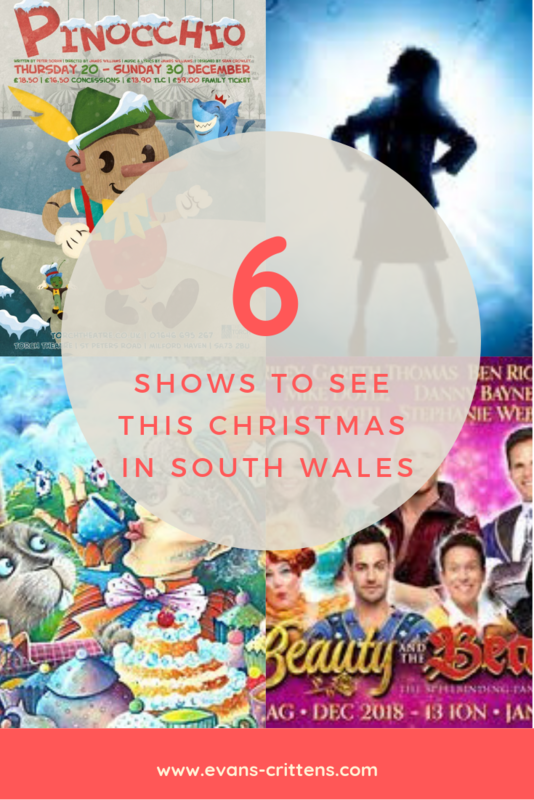 Hopefully, wherever you live in South Wales you will find a Christmas show close to you. 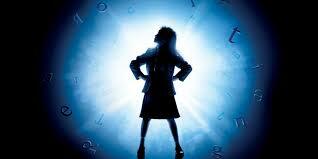 What show are you most looking forward to during this festive period?